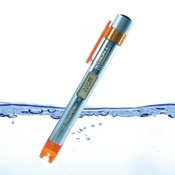 ULTRAPEN PT4 is Myron L Company’s ground breaking, new Pocket Tester for measuring Free Chlorine Disinfecting Power, Free Chlorine Equivalent (FCE), as well as Temperature. 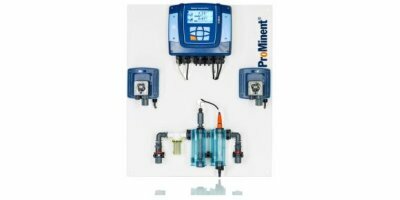 It is waterproof and designed to be extremely accurate, fast, and simple to use in diverse water quality applications. The disinfectant ALBILEX-SUPER-des is based on a mixture of hydrogen peroxide and special silver ions with oligodynamic and bactericidal effects. 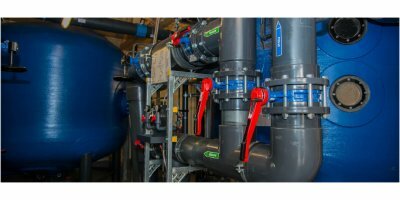 ALBILEX-SUPER-des is specially designed for the disinfection of drinking-water piping systems, storage tanks and wells but is also used in many other industries. By CONDIAS GmbH based in Itzehoe, GERMANY. 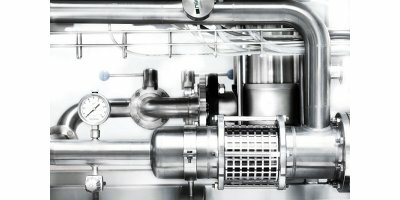 Dechlorination system: UV systems for chlorine destruction in Pharmaceutical process water. Pharmaceutical and healthcare products require production facilities of the utmost quality. 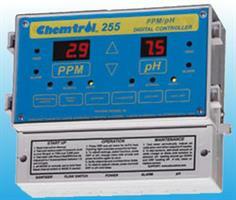 Water used for product, and for CIP must be free of pathogens, and chemicals such as chlorine and ozone. Colorimetric process analyzer (DPD-method) for measurement and dosing control of disinfectants such as free chlorine, hypochlorus acid, chlorine dioxide, ozone, bromine, iodine and monochloramine. 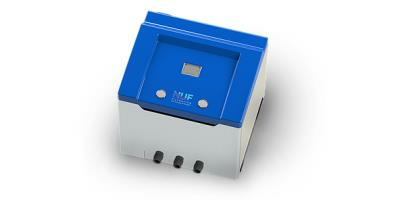 By NUFiltration Ltd based in Caesarea, ISRAEL. Now from ORBIS (formerly Norseman Environmental). 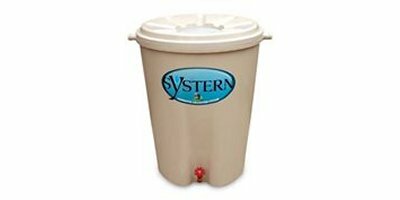 The SYSTERN Rain Barrel can lower municipal water demands and save energy at water treatment facilities by reducing water pollution and storm water runoff. Rain water, free from chlorine and water treatment chemicals, is an excellent water source for lawns, plants and gardens. By Norwalk Wastewater Equipment Company, Inc. (Norweco) based in Norwalk, OHIO (USA). By Wigen Water Technologies based in Chaska, MINNESOTA (USA). Chlorine-free (active oxygen-based) disinfectant principally for drinking-water treatment. By Gee & Company (Effluent Control & Recovery) Limited based in Birmingham, UNITED KINGDOM.